Okemos, Michigan - CFPs® — Financial Strategies Group, Inc.
Mark E. Carter is the founder and president of the Financial Strategies Group. He began his career with New York Life and earned his Chartered Financial Consultant designation from the American College. Mark has been working as a financial professional for 27 years and continues to service clients with the utmost integrity. Brandon has been a hard working and loyal member of the Financial Strategies Group team since 2007. Brandon attended Central Michigan University and was a part of their top 10 wrestling team as a four year starter. He earned NWCA Academic All-American Honors and graduated with a Bachelor’s degree in Applied Arts and majored in Entrepreneurship with a minor in Finance. Brandon has also earned a Master’s of Science degree in Financial Services from The American College of Financial Services. 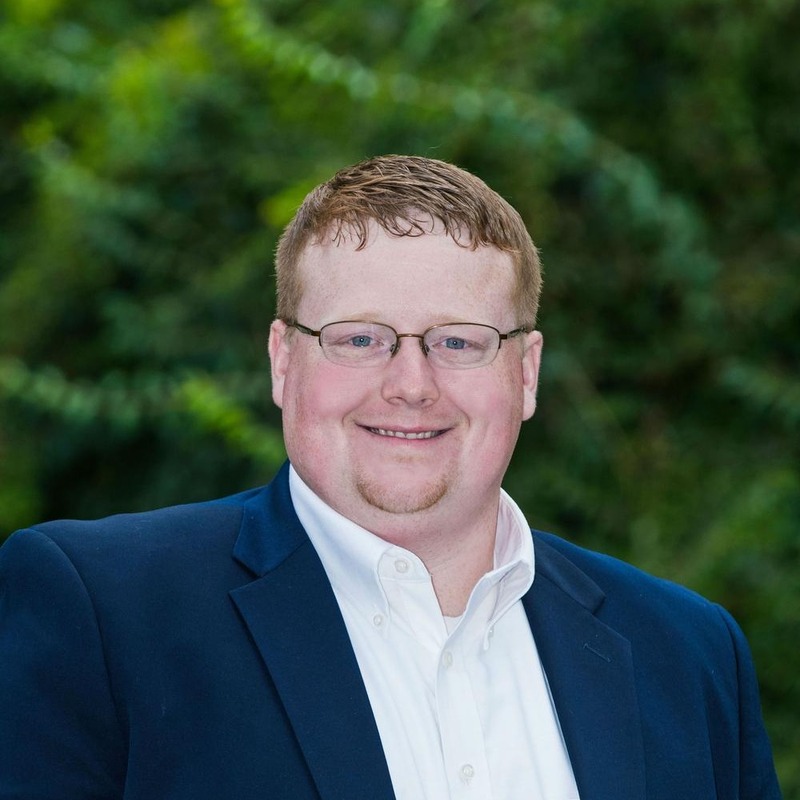 In addition, Brandon has completed the rigorous requirements to earn CERTIFIED FINANCIAL PLANNER™, Chartered Financial Consultant®, Certified Investment Management Analyst®, and AEP® designations. Brandon married his high school sweetheart, Becky, in 2008. They reside in Durand, MI with their three children, Paisley, Owen and Sawyer. Brandon is an active board member of Newlife Community Lutheran Church, loves spending time with his family and enjoys just about any outdoor activity. Brice has been a Financial Advisor with Financial Strategies Group since 2011 and is a proud graduate of Central Michigan University, where he earned a Bachelor of Science in Business Administration, majoring in Personal Financial Planning. After finishing his internship at FSG, he graduated from CMU and completed the requirements to become a CERTIFIED FINANCIAL PLANNER™ (CFP®) making him one of the youngest individuals to receive the designation. Additionally, Brice has also completed the requirements to become a Chartered Financial Consultant® and a Certified Investment Management Consultant® (CIMA®). Brice resides with his wife, Cori, their daughter Chloe and their two dogs, Colt and Thor in Swartz Creek, MI. Brice enjoys many outdoor activities such as mountain biking, fishing, and golfing. His motto is: “One does not plan to fail, they fail to plan” and he hopes to help his clients meet their financial goals with plans catered to their needs. 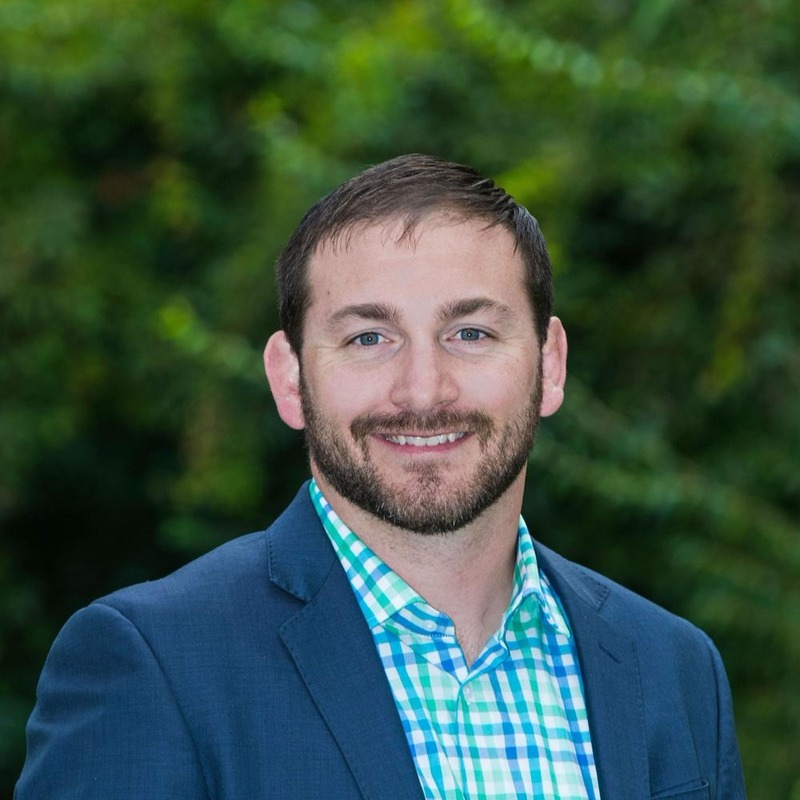 Kyle has been with Financial Strategies Group since 2013. Before joining FSG, Kyle attended Central Michigan University. 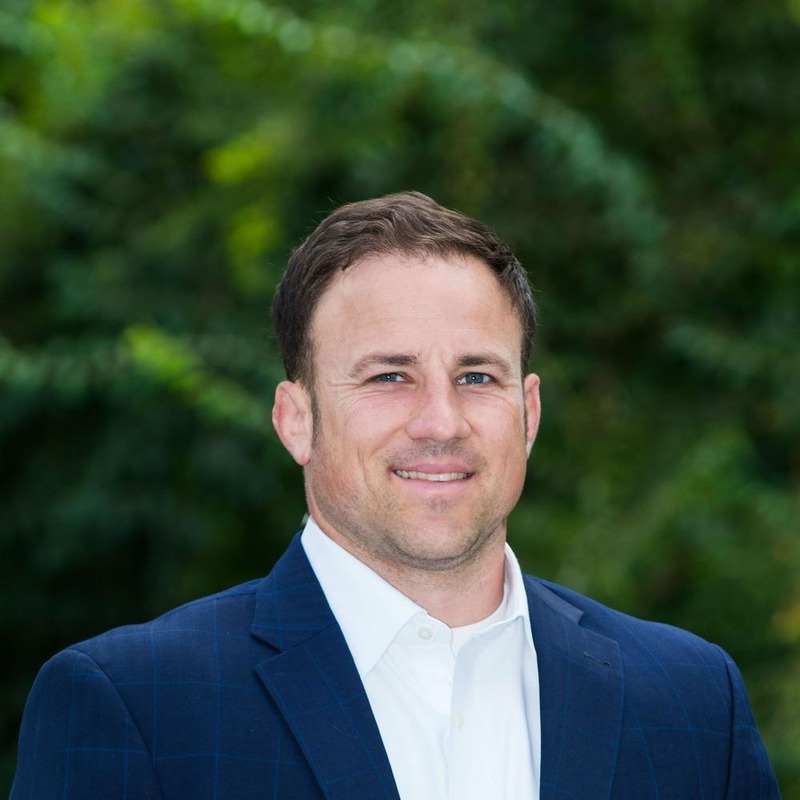 It was there that he graduated with a Bachelor of Science in Business Administration, majoring in Personal Financial Planning.. Kyle began his professional career as a Financial Adviser at Edward Jones Investments. His passion for pursuing education above the standard can be attributed to Zig Ziglar’s quote “Success is when hard work meets opportunity”. Today, he is a part of an elite group of financial professionals that has the CERTIFIED FINANCIAL PLANNER™ practitioner and Chartered Financial Consultant® designations. Kyle resides with his wife, Mackenzie and their two dogs, Paisley and Wrigley in Lansing, MI. He enjoys watching sporting events and outdoor activities such as hunting and fishing. 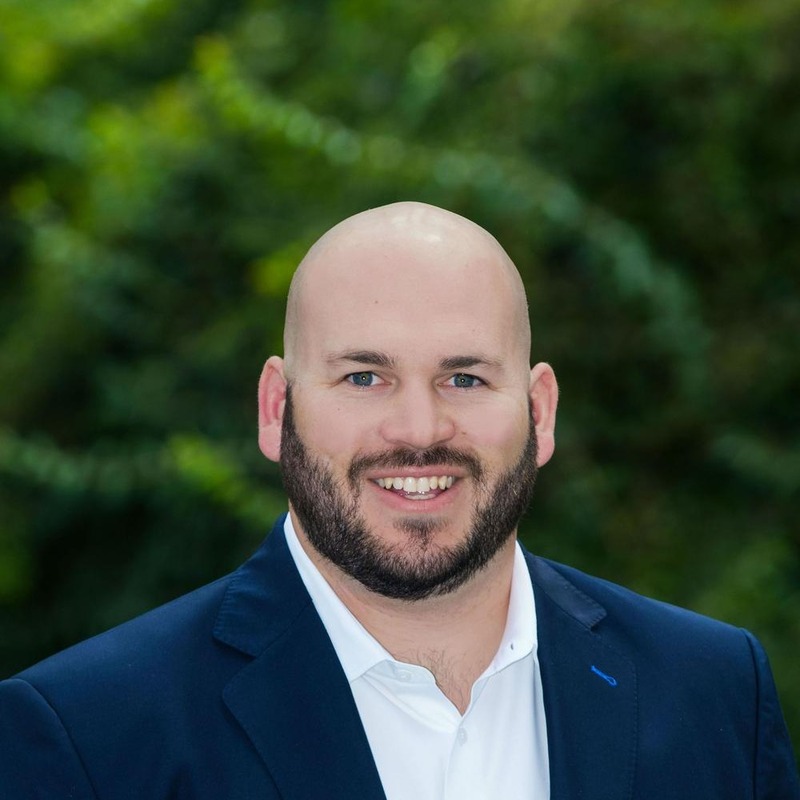 As an advisor, Kyle works to maintain genuine, long-lasting relationships as he believes trust and familiarity is a crucial element for his clients to avoid financial pitfalls and reach their financial goals. Ronnie joined the Financial Strategies Group in 2011 bringing a vast amount of experience in financial services. 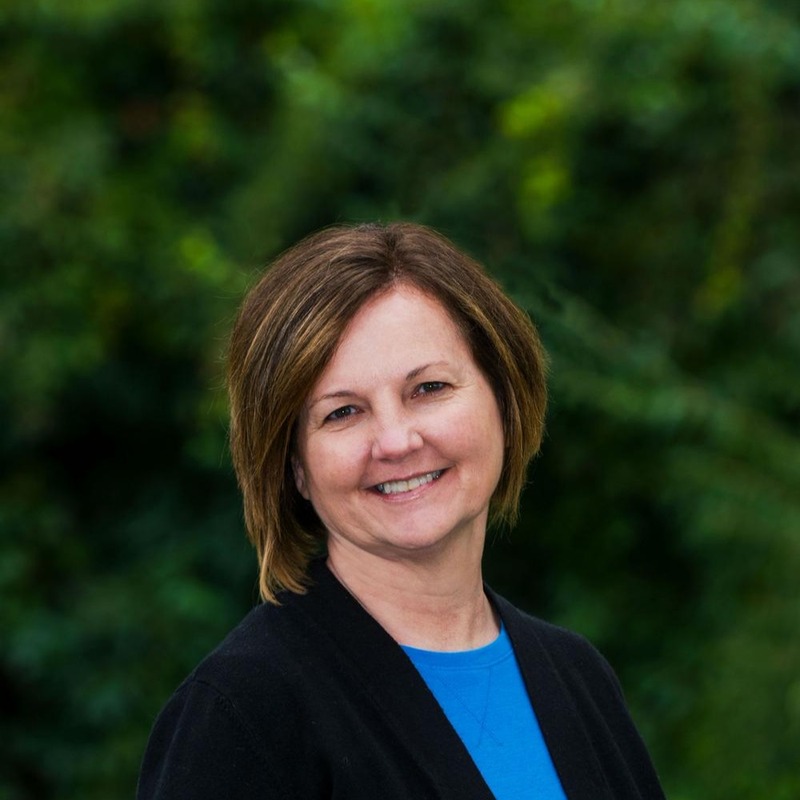 Before joining us, Ronnie helped financial professionals identify their goals and client needs while developing efficient strategies at a National Financial Firm. He also started an estate planning and wealth management firm in 2007 where he worked with business owners and families to protect their assets during the significant economic downturn. With a Bachelor degree in Business Management from Eastern Michigan University, his philosophical approach to financial planning and asset protection is “with the heart of a teacher”. The two things Ronnie enjoys most about his work are earning someone's trust and empowering people by showing them their dreams are truly attainable. "When you put your mind to something and work hard for it, anything is possible." This is a lesson Ronnie applies to his professional and personal life. Ronnie married his best friend, Kristy, in 2009 and currently resides in Livonia, Michigan with their children Esmie, Tobin and Tye. Ronald S. Thompson is a financial advisor with the professional designations of Chartered Financial Consultant, Chartered Life Underwriter, and Certified Financial Planner. Ron is also a licensed attorney (Michigan and Ohio) who practices in the areas of estate, business, real estate and tax planning with the firm of Thompson Stewart, PC. 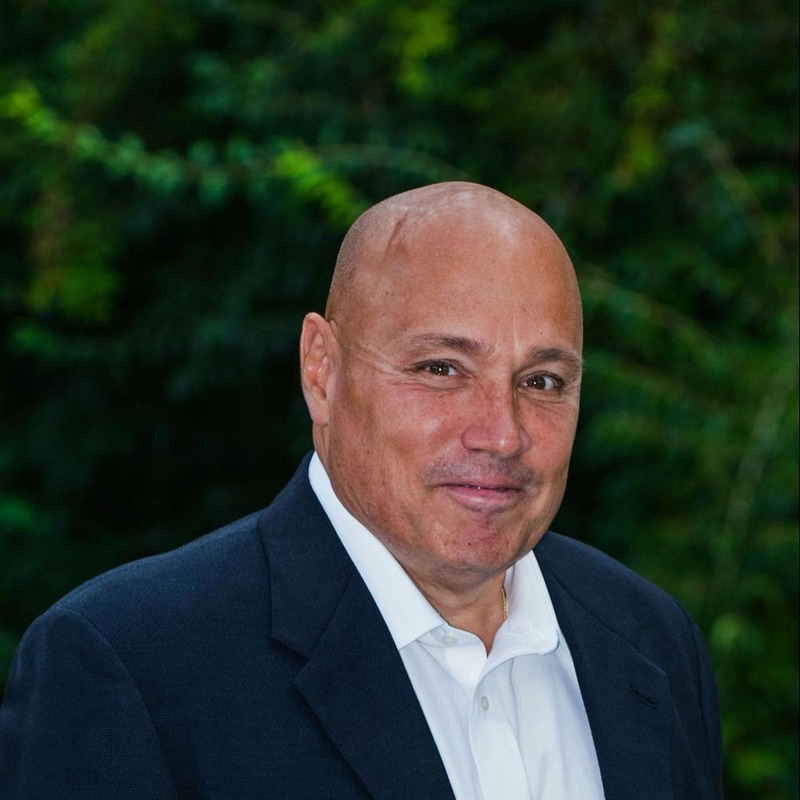 Ron received his undergraduate degree from the University of Michigan, his MBA from Boston University, and his law degree from the University of Detroit Law School, General Counsel for several corporations, and a law partner with several firms. Ron’s practice focuses primarily on asset protection, tax and succession planning. Ron has been married to his wife Sue since 1978, and has four adult children, Ronnie, Katie, Joey and Trevor. Kristin joined Financial Strategies Group in 2018. 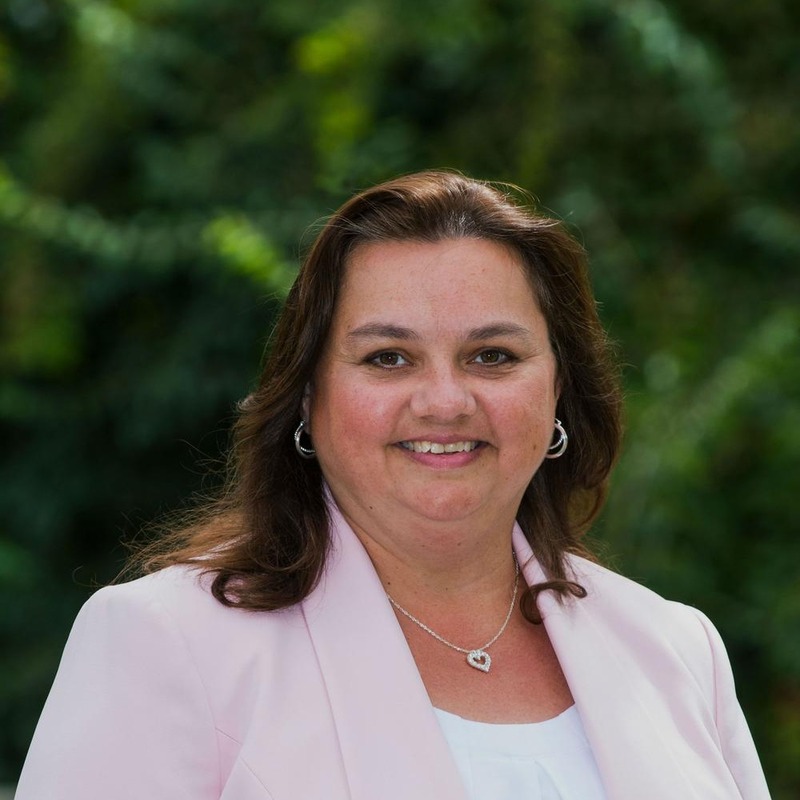 She has over 15 years of experience in the Financial Services industry, working in various areas including compliance, trading, investment management, and client services. She has worked with several industry leading companies including Charles Schwab, TD Ameritrade, Fidelity, and MassMutual. Kristin has a bachelor’s degree from University of Michigan. She is a Registered Investment Advisor, and also holds the Chartered Retirement Planning Consultant (CRPC) and Accredited Asset Management Specialist (AAMS) designations from the College of Financial Planning. Kristin lives in Grand Blanc with her boyfriend Xiaowei and their three children Sadie, Meadow, and Miles. She adores all things natural, such as hiking, sunsets, gardens, and the woods. In her spare time, she teaches and practices yoga and enjoys spending time with family and friends. 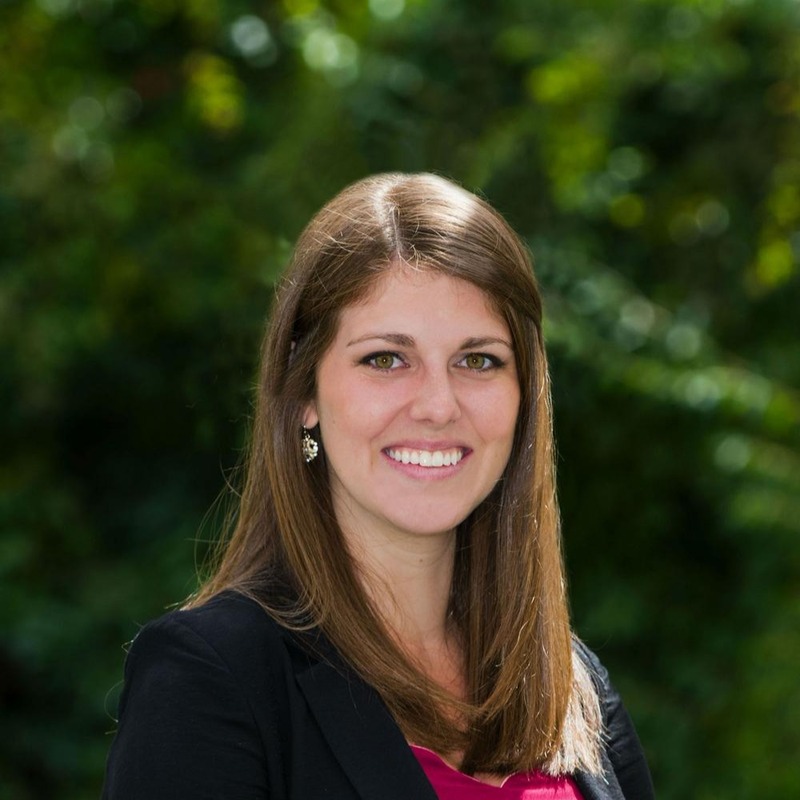 Brittany joined the Financial Strategies Team full time in 2011. She graduated from Cornerstone University in Grand Rapids with her Bachelor's degree. While attending college Brittany worked part time at FSG and for 5 years she worked in ministry as a youth and child’s pastor. Her favorite part of working here is finding new ways to build our team and our business. Brittany and her husband James reside in Swartz Creek. They met in high school and reconnected after he came back from the military. In her spare time she enjoys hanging out with James, being involved in church, working out (she did martial arts for 15 years) and going to dinners with her family. 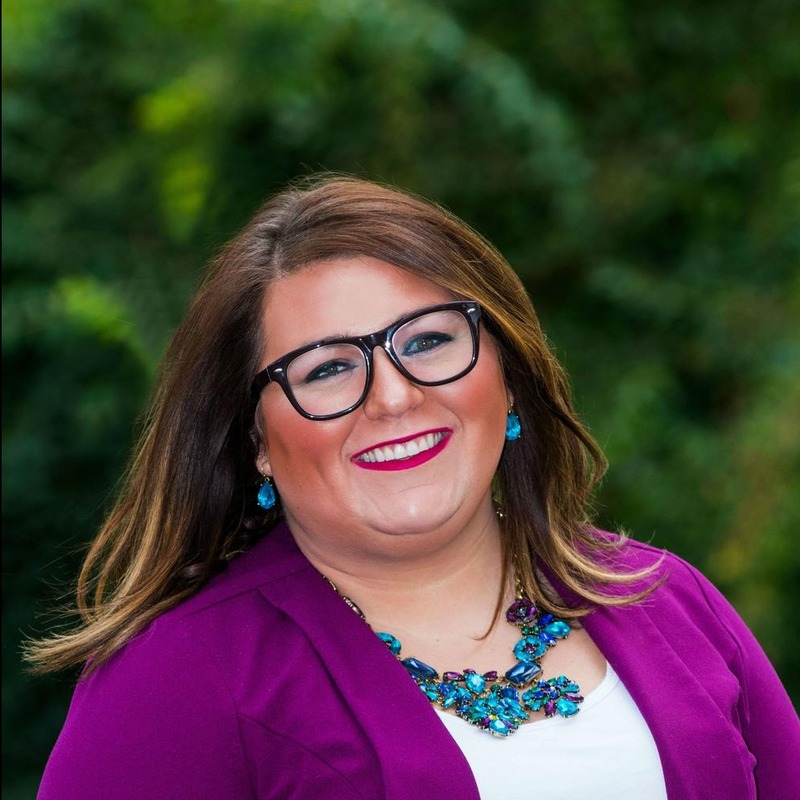 Haley joined the Financial Strategies Team in 2015. Before joining us she graduated from Northwood University with a Degree in Business Administration, majoring in Marketing. Haley previously worked at the State of Michigan as a student assistant and Farm Bureau Insurance as an intern and recruiting coordinator. She loves being apart of the FSG family and the team mentality that everyone shares. Haley married her High School sweetheart, Brad, in 2016 and welcomed a baby boy, Samuel in November of 2017. In her free time, she enjoys drawing, reading and being with family and friends. Alaina comes from a large family and is the oldest of 5 siblings. She has been married to her husband, Chris, for 10 years and they have two daughters, Riley and Skylar. In her free time she enjoys traveling with the warm weather, scrapbooking and spending time with her family. 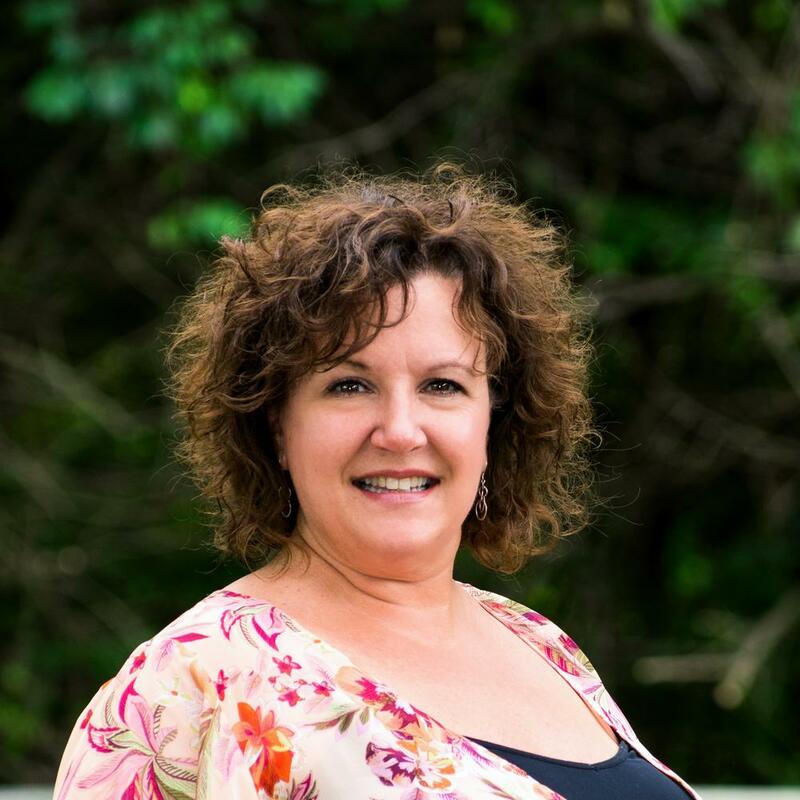 Connie joined the FSG team in 2015 coming to us with many years of experience in office administration. When asked what her favorite part of working at FSG she said “It's never dull! Great Bosses with awesome co-workers who are always willing to help”. Connie has been married to her Highschool Sweetheart, Ken, for 35 yrs and they have two children, Cori and Kyle. In her free time, she enjoys updating her home, soap making, crafts, mountain biking, and spending time with her new granddaughter, Chloe. Amy and her husband, Casey, have been married for over 13 years and have two children, Caleb and Laney, as well as two pets, Sarge and Mel. 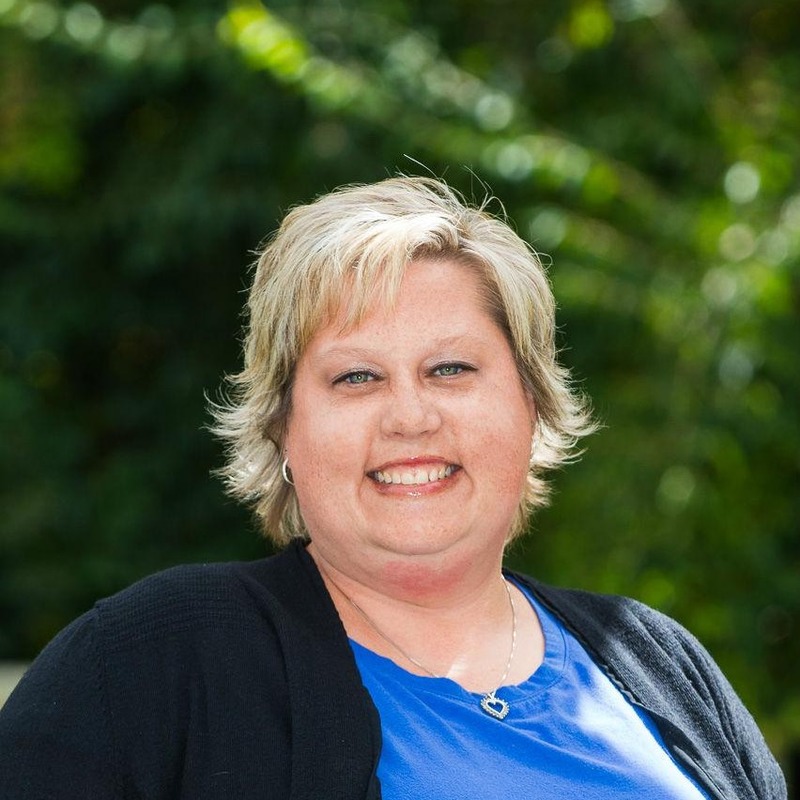 In her freetime she loves playing outside with their kids, going to the beach during the Summer, scrapbooking and tailgating MSU football in the fall. 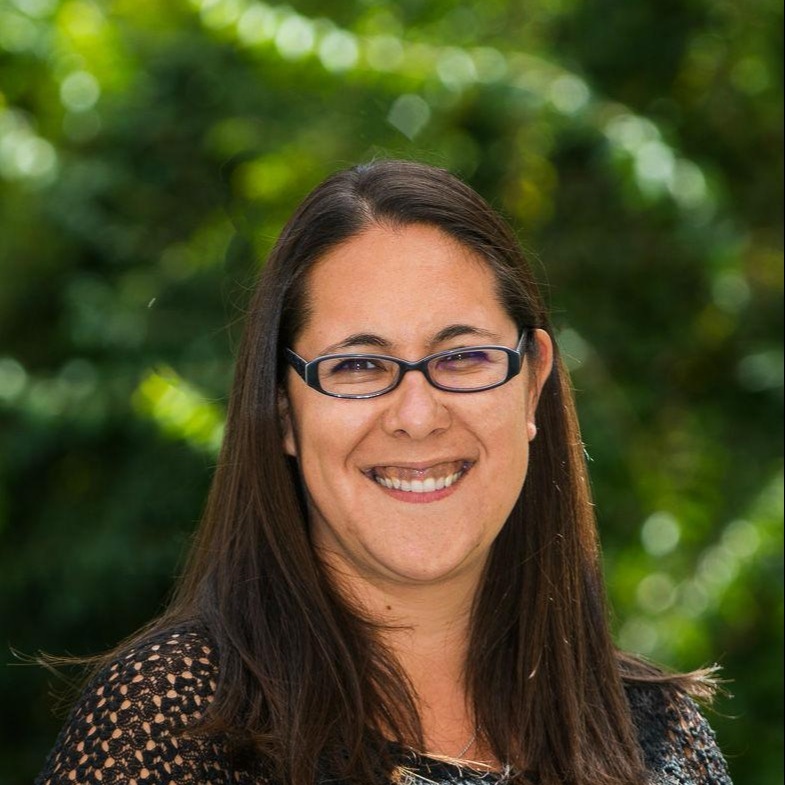 Michele recently joined the FSG team in 2018. She graduated from Northwood University with a degree in Business Administration, specializing in Marketing Management. She then gained over 20 years of experience in the insurance and customer service industry. Her favorite part of FSG is working with the clients and getting to know her co-workers. Michele loves spending time with her 2 daughters and their yellow lab, Curly. She also enjoys camping, frequently visiting Lake Michigan, cheering for her favorite team, the Michigan Wolverines, cooking and traveling. 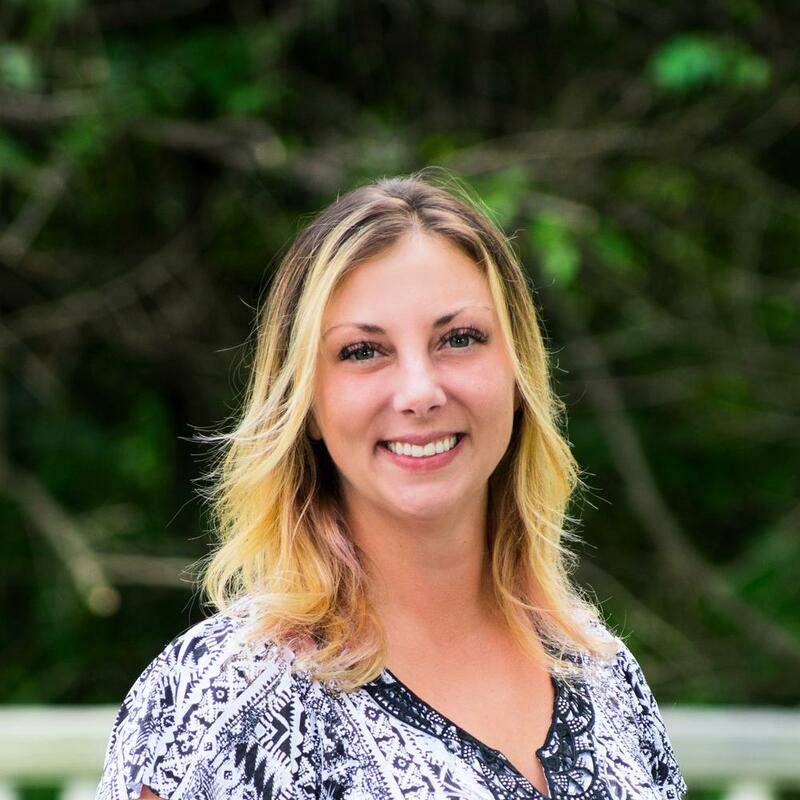 Darcy is the Executive Assistant to Ronnie Thompson and manages the Northville Office. She has worked in the Financial Industry for over 10 years earning her Series 6 and Series 63 in 2013. She fell into the industry by chance and has felt grateful ever since. When asked about her career and now working with Ronnie, she'll reply every time saying, "I love my what I do. It fits me perfectly." Darcy met her husband in High School and they recently celebrated their 25th Anniversary. They have 2 sons and you'll find the four of them together often cheering their sons on at their Rugby game, mesmerized at a theater, taking in a picnic and a bike ride in a park, getting muddy off-roading up north, or simply enjoying family game nights.